By Josephine Gallagher | October 14, 2013. The Minister for health Dr. James Reilly has confirmed that the new National Children’s Hospital (NCH) is set to be built on the St James’s hospital site by 2018. Previous efforts had been made to build the NCH on the grounds of the Mater Hospital Dublin but the request was ultimately refused by An Bord Pleanála. However, the Minister has said he is determined to have planning permission approved this time round, by December 2014. The state project aims to combine the three existing Dublin paediatric hospitals into one entity; Our Lady’s Children’s Hospital Crumlin, Children’s University Hospital Temple Street and the National Children’s Hospital of Tallaght. Last month the Minister for Health also announced Ms. Eilísh Hardiman as the newly appointed Chief Executive of the Children’s Hospital Group (CHG). Hardiman is currently the CEO of Tallaght Hospital and also held the position as the CEO of the National Paediatric Hospital Development Board for two and a half years. She has over 25 years experience working in healthcare including 19 years working in St James’s Hospital as a nurse, where she later went on to become the Director of Nursing. Dr Jim Browne, who was appointed Chair of the Children’s Hospital Group Board earlier this year has referred to Hardiman as someone “with both the experience and the commitment to implement the change we want to see” and is eager to work with her and address the “challenges” that they will be faced with in the future. “The role of CEO of the Children’s Hospital Group is critically important in driving forward the integration of the three hospitals, and the project as a whole. 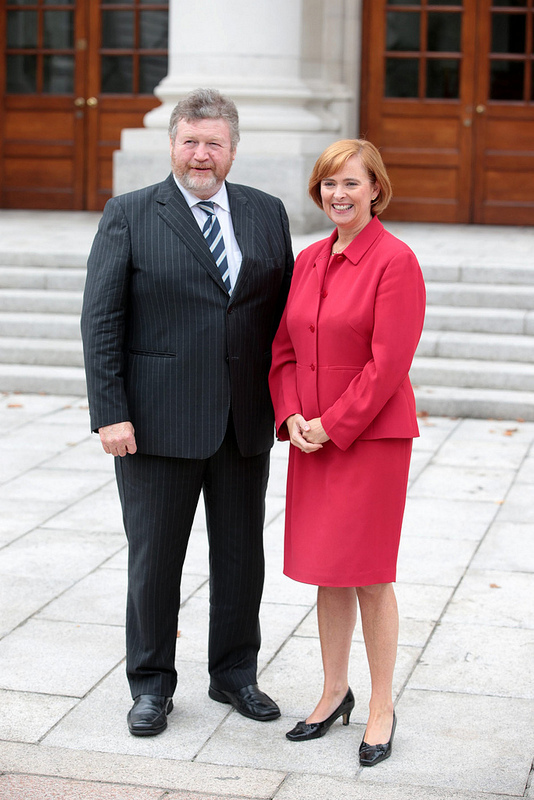 I am delighted that a person of the calibre, ability and experience of Eilísh Hardiman is taking up the role,” said Dr. James Reilly. For further information you can visit NCH website at www.amnch.ie.